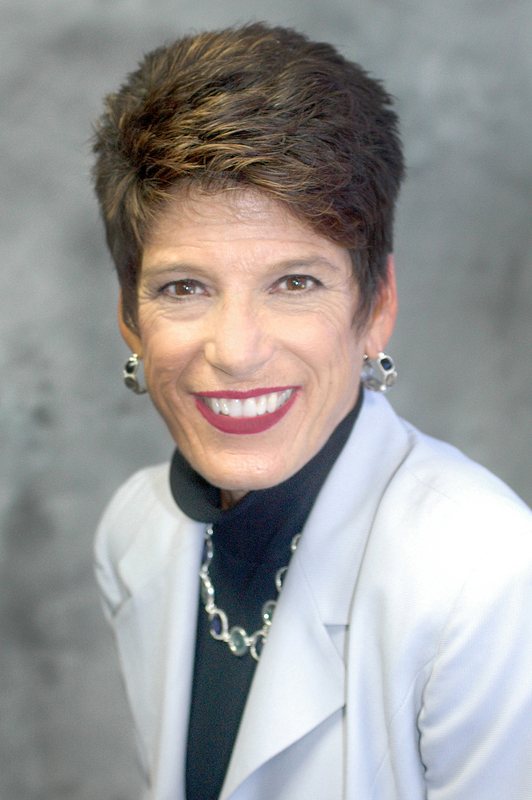 Roberta Taylor Winston is the managing partner of the Berger Kahn San Diego office. She has extensive litigation experience in the areas of insurance coverage, insurance bad faith, construction defect, personal injury defense, product liability and premise liability. Roberta is recognized as a specialist in the investigations of suspect insurance claims. She has conducted countless examinations under oath for numerous national insurance carriers. In the area of insurance bad faith litigation, Roberta has litigated these complex cases in California as well as Nevada, and has served as an expert witness in bad faith trials on insurance coverage matters. In the area of general liability, Roberta has provided both trial and arbitration expertise for a variety of companies and insurance clients. Roberta’s professional experience includes a judicial clerkship with the Eighth Judicial District Court in Las Vegas, Nevada, where she handled the court’s civil motion calendar and assisted with the criminal trials. Roberta has given numerous presentations to insurance groups on insurance fraud and examinations under oath. She has taught an insurance law seminar titled “The People’s School of Law” and co-taught a business law course at the University of Nevada Las Vegas. Roberta combines her legal activities with sports, family, music, and singing professionally in her community. Originally from Michigan, she is married with three children.